J Hus has claimed that his Mercury-nominated debut album represents how â€˜genre doesnâ€™t exist any moreâ€™ in 2017. Watch our video interview above. 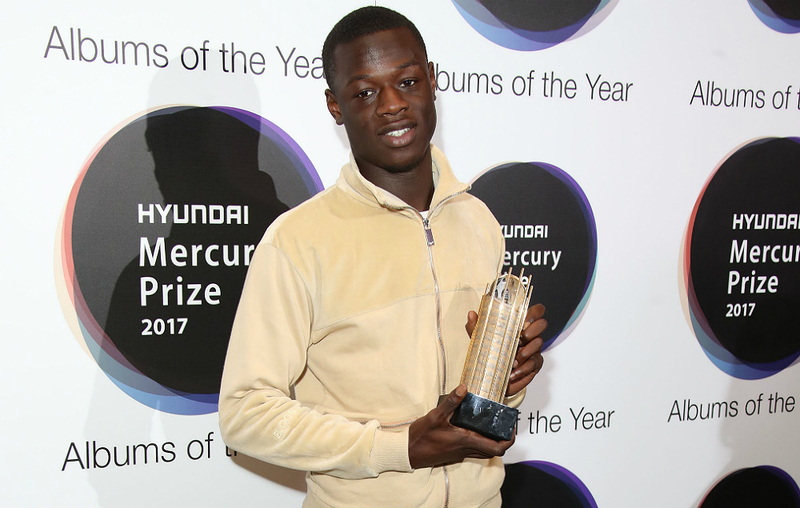 Speaking at the unveiling of the 2017 Mercury Music Prize shortlisted albums, where he was nominated for his acclaimed debut â€˜Common Senseâ€˜, J Hus said that he doesnâ€™t believe there are any boundaries are relevant in the current musical climate. Meanwhile, J Husâ€™ upcoming UK tour dates are below.